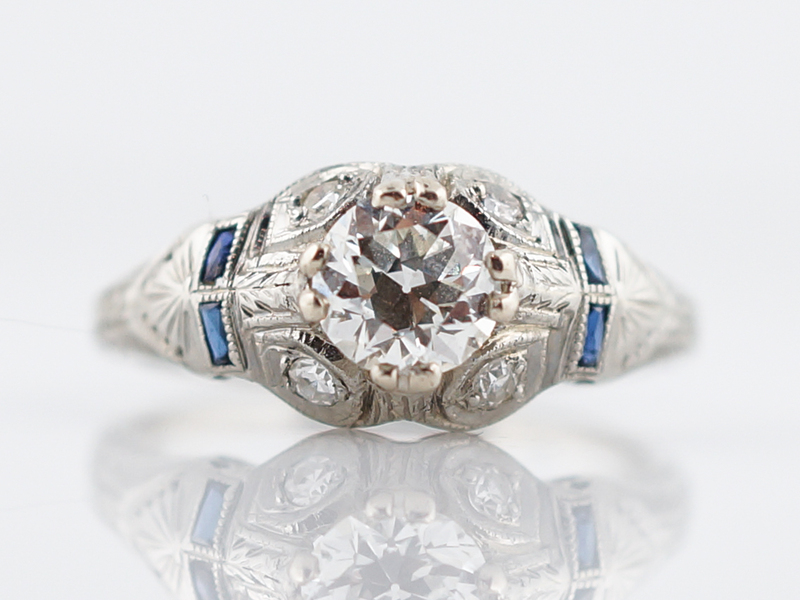 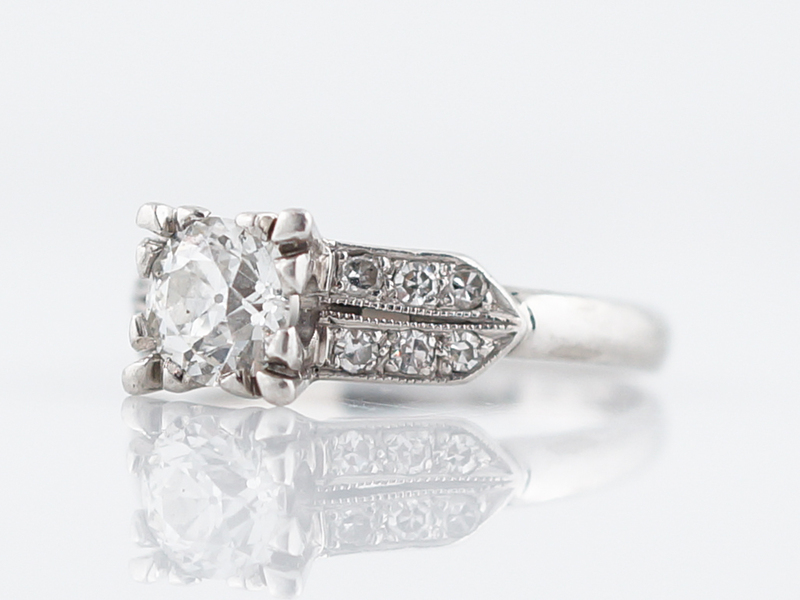 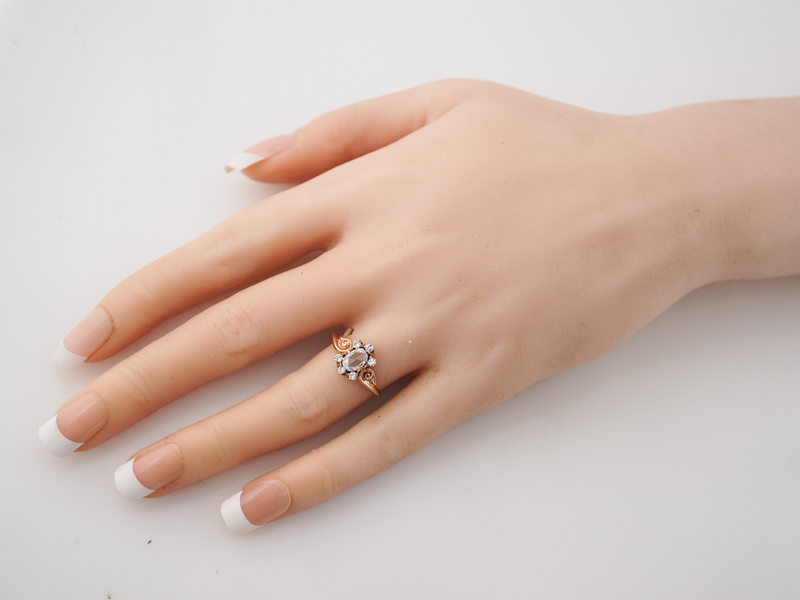 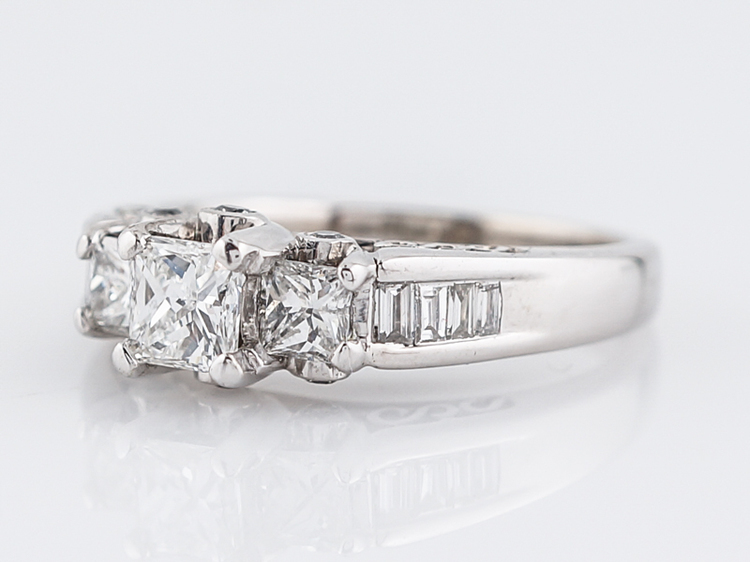 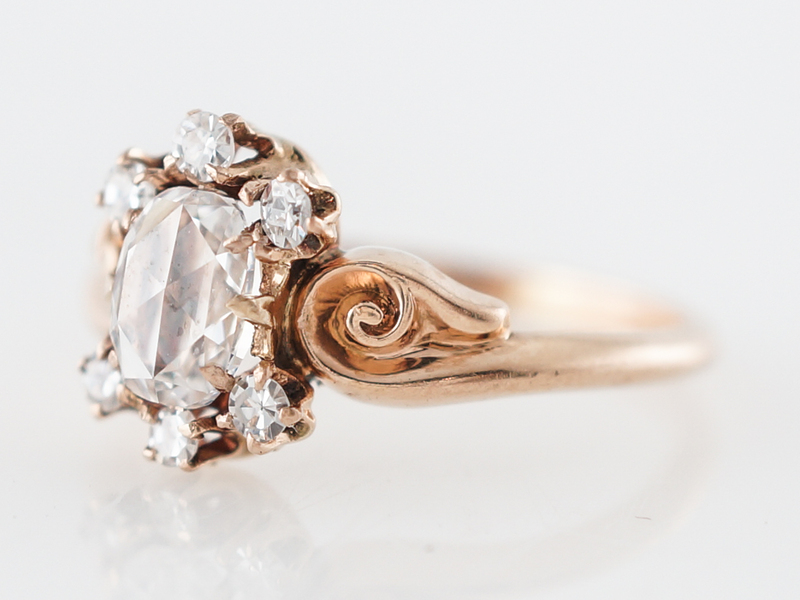 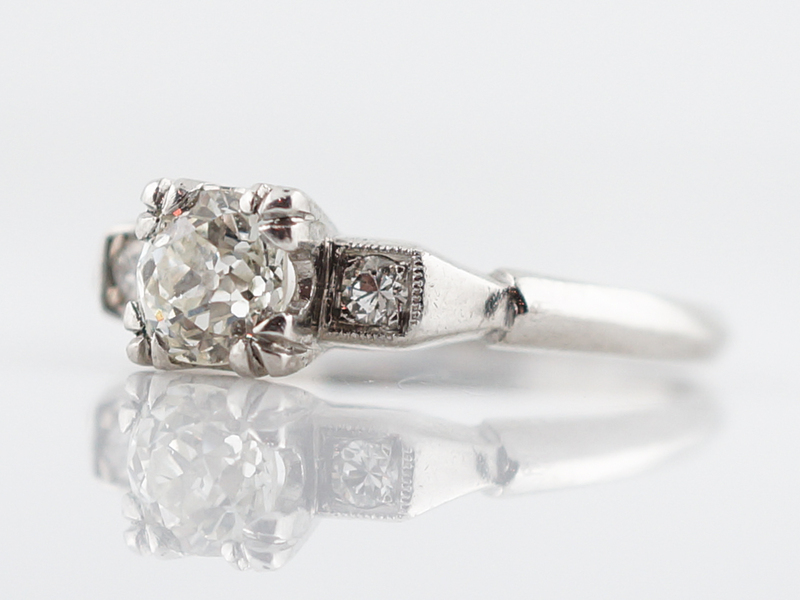 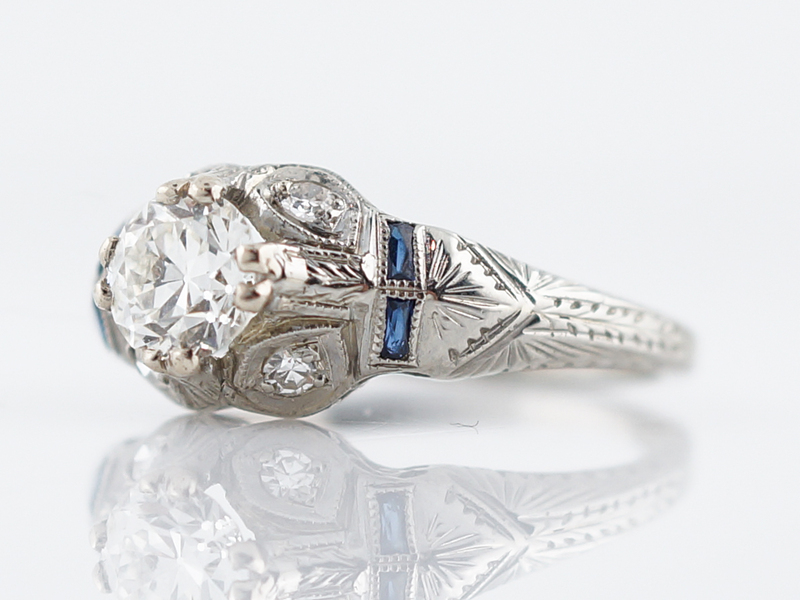 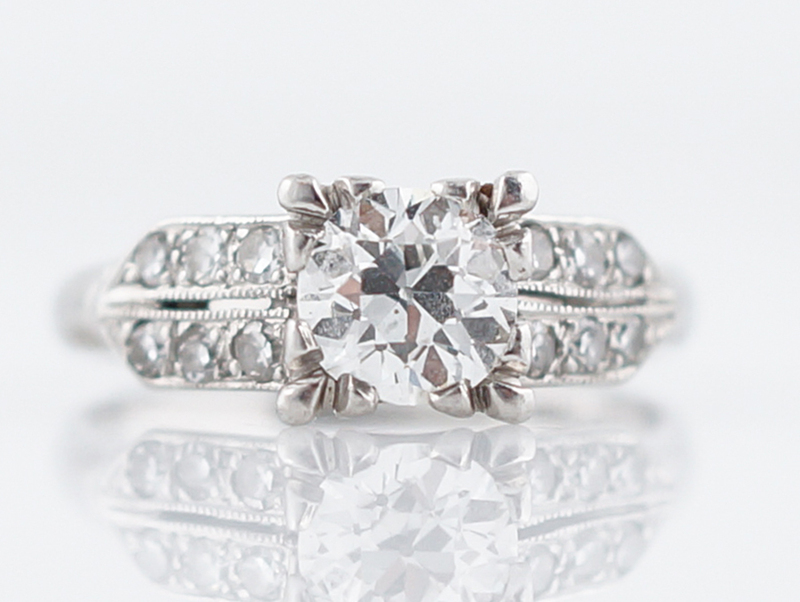 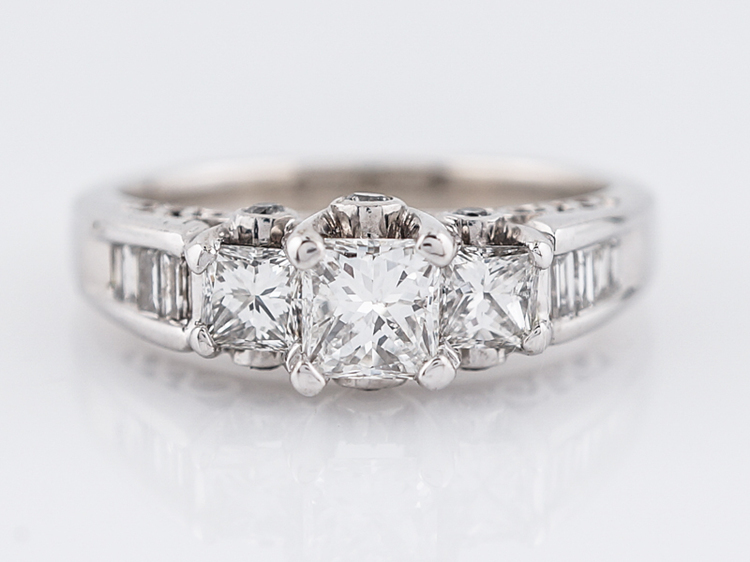 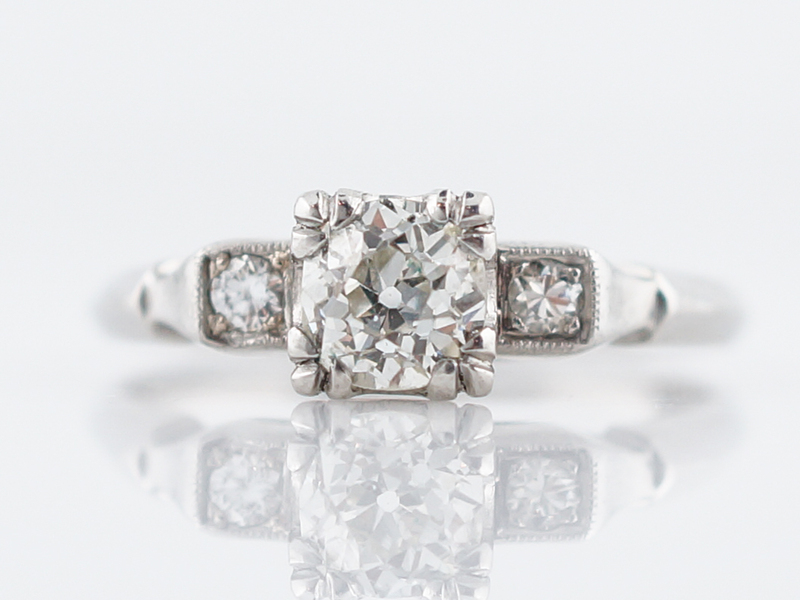 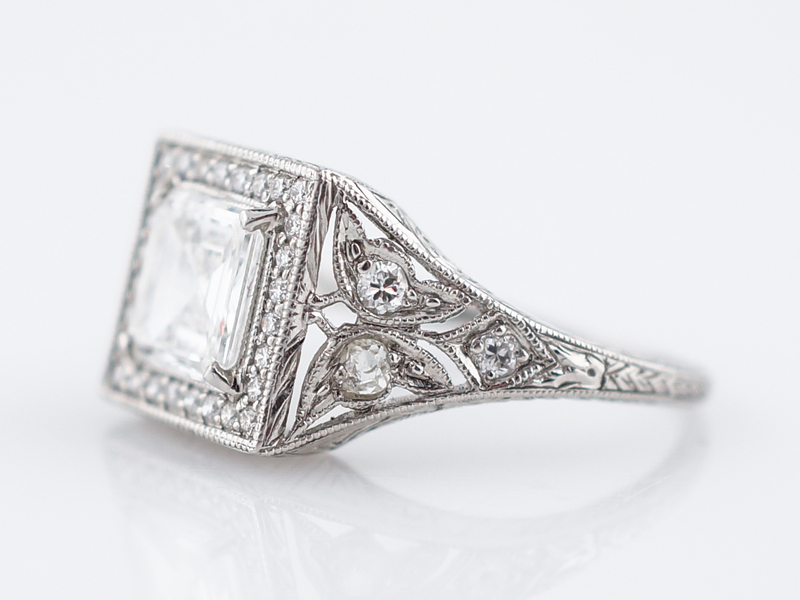 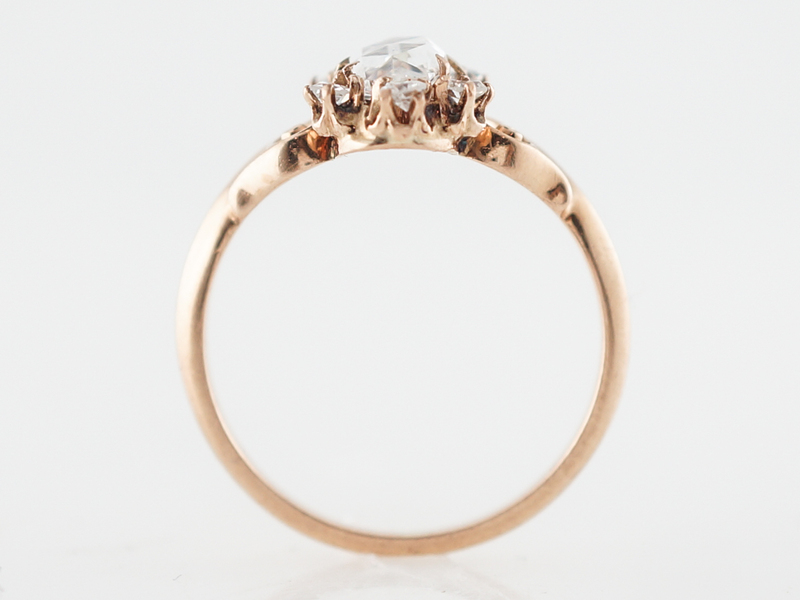 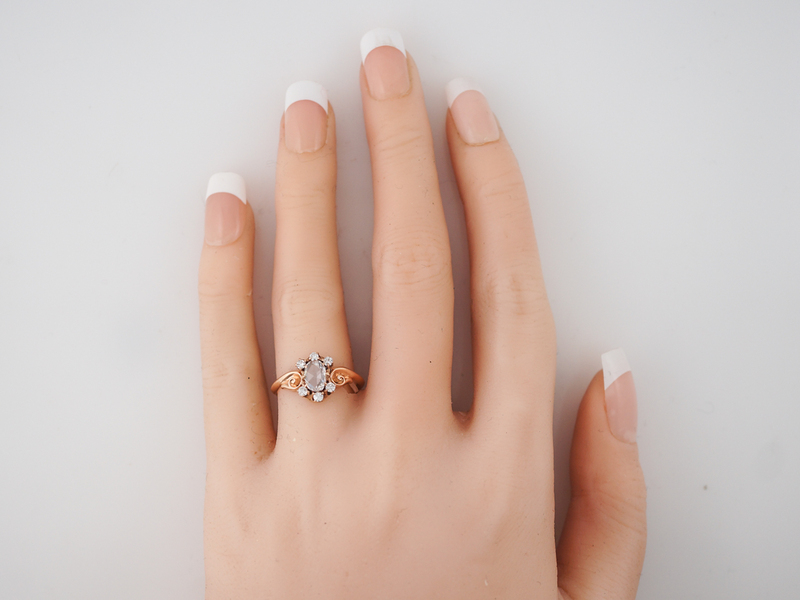 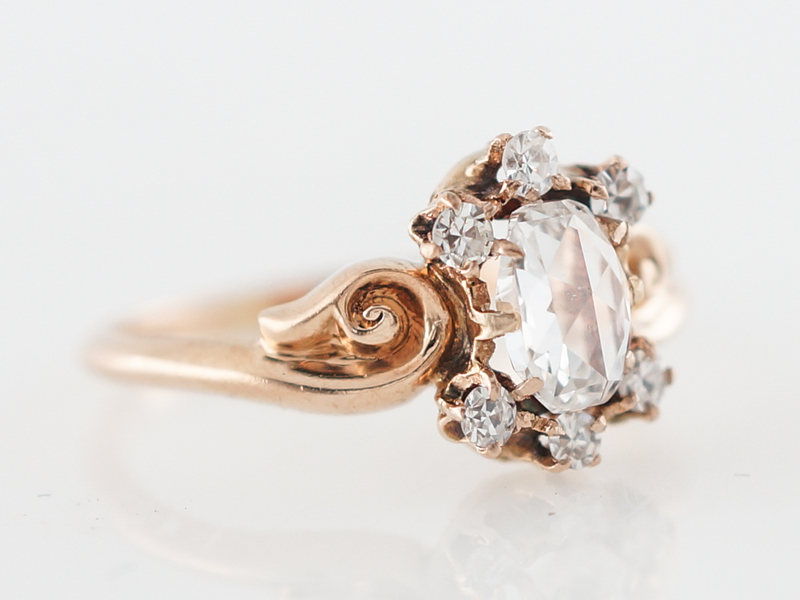 This Engagement ring is from the Victorian era and has a lovely and delicate antique appearance. 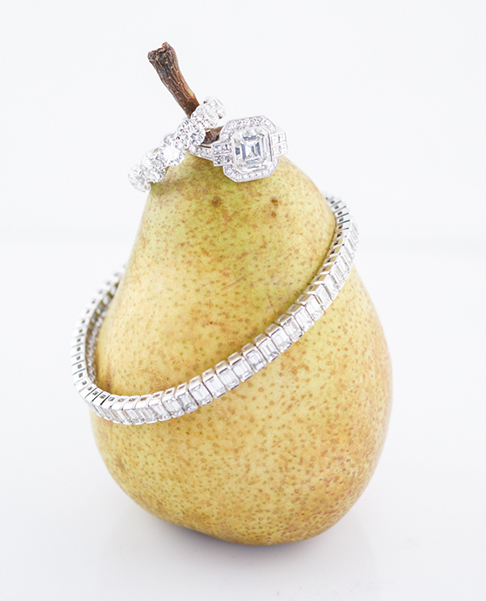 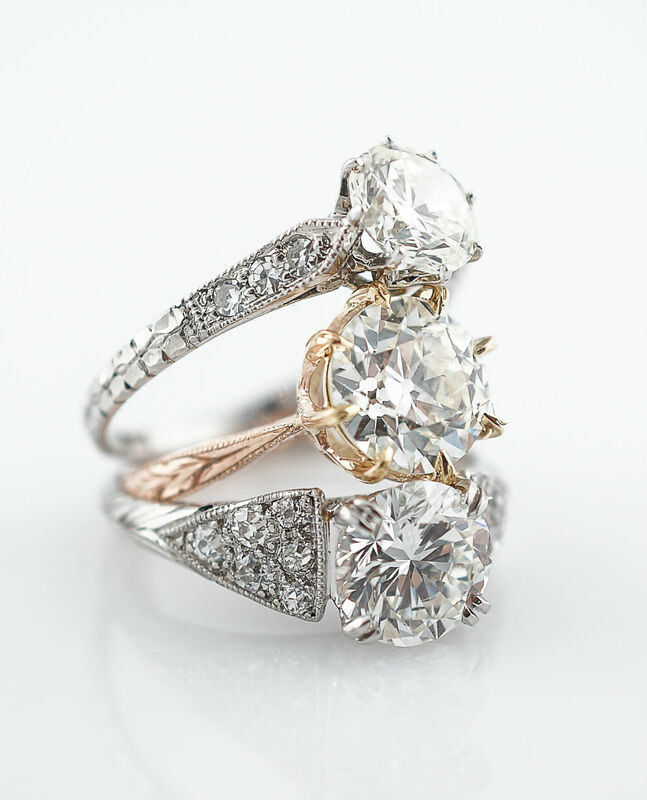 The center stone is a .60 carat rose cut diamond with an elongated oval shape. 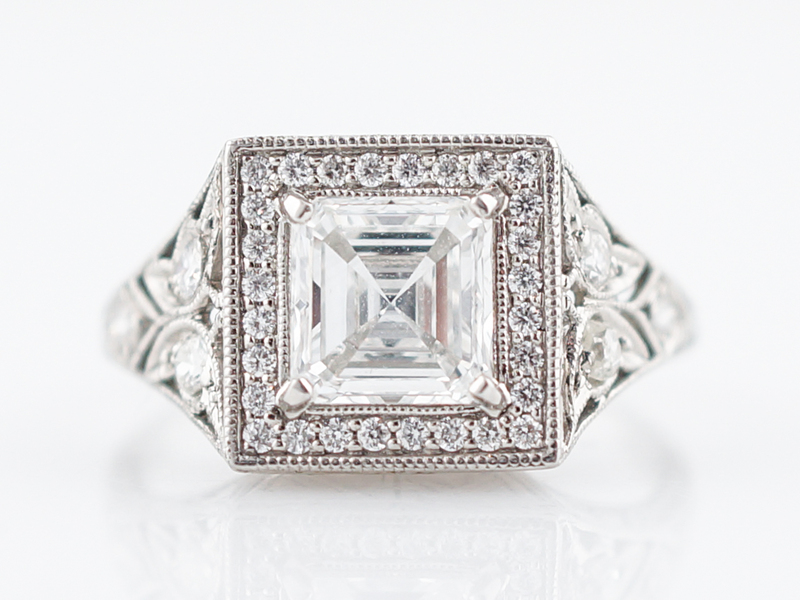 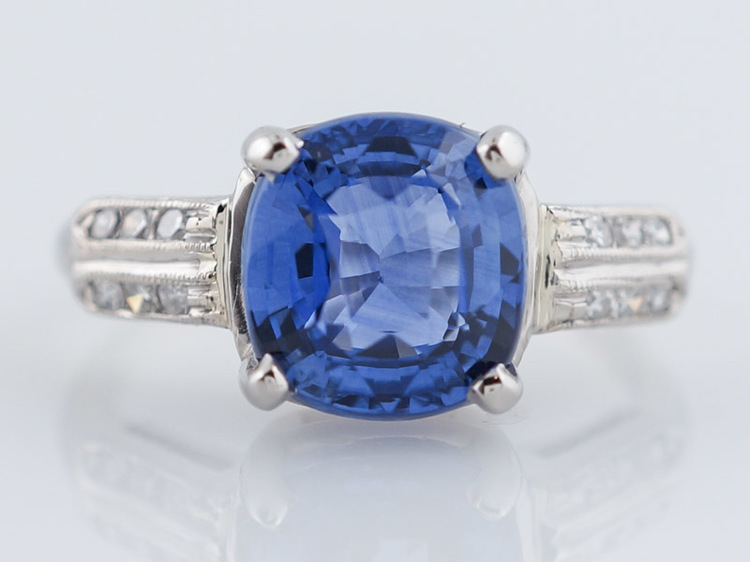 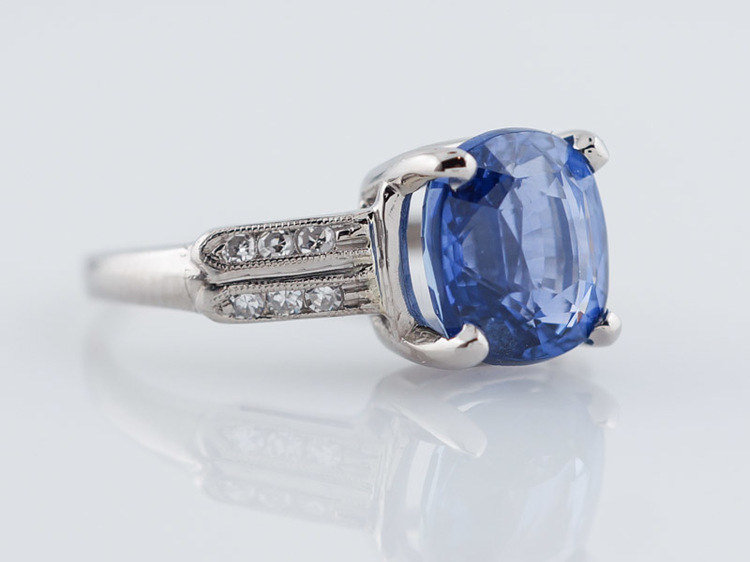 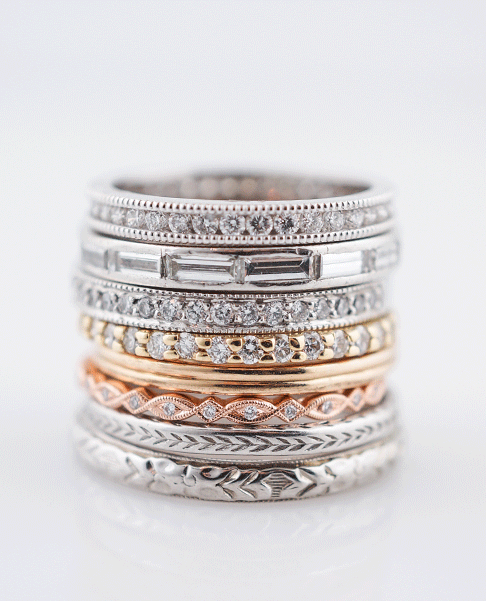 The center shape is further enhanced with the addition of six (6)single cut accent stones. 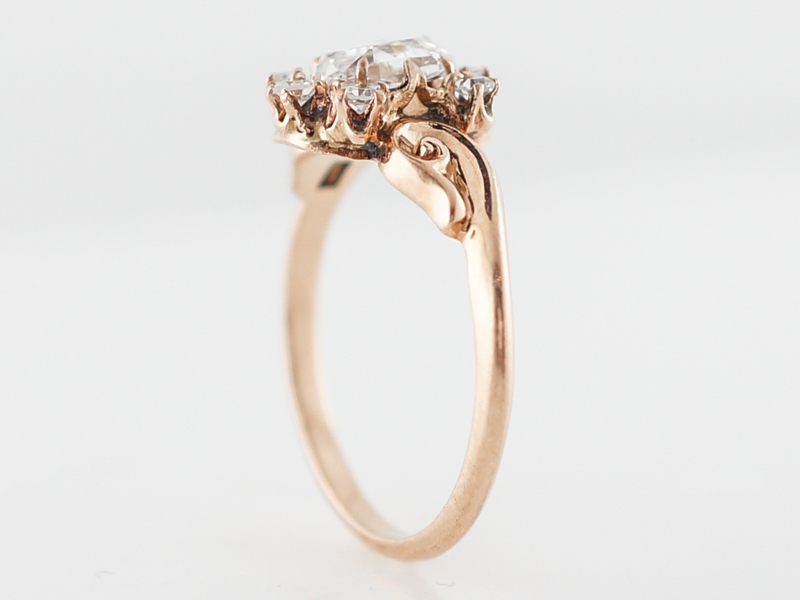 In 14k rose gold, the shank meets the center stone with lovely curved metalwork. 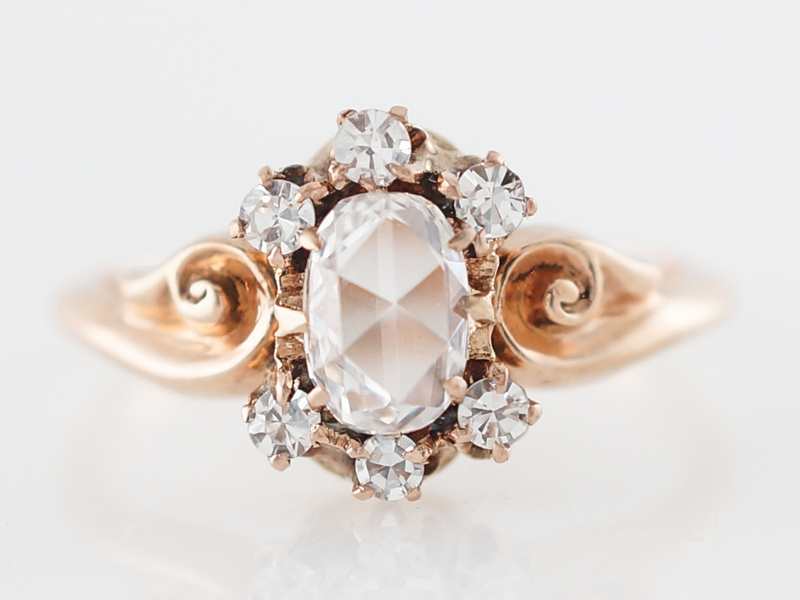 A truly unique Victorian cluster ring!